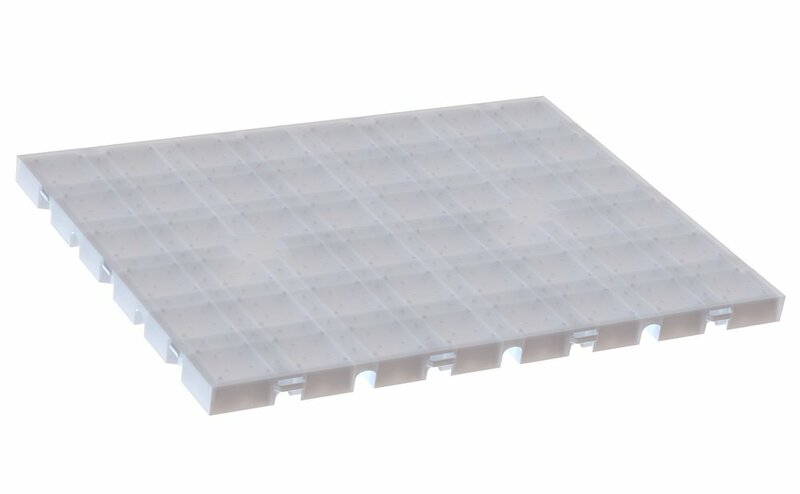 All EverBlock Flooring modules incorporate unique features designed to make each flooring version ideal for the specific application. We offer flooring for access and comfort, ground protection, and decorative uses. 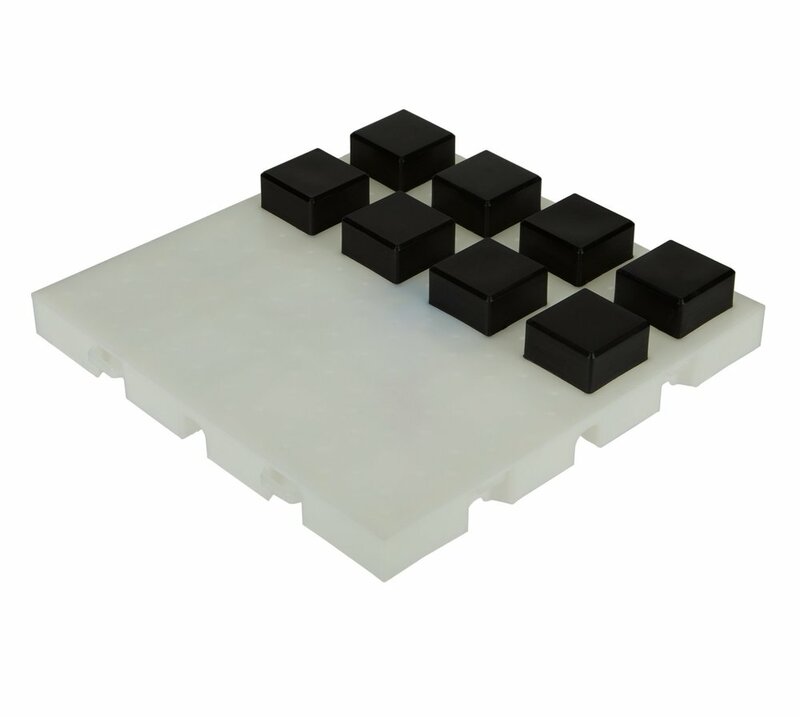 *Add EverBlock Connector Lugs to ST version to use EverBlock Flooring as a base for EverBlock Building Blocks.